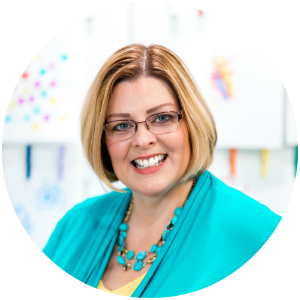 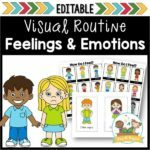 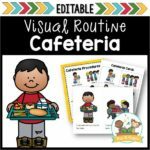 56 pages of printable cards, posters, and books to provide visual supports that will help your preschool, pre-k, or kindergarten students learn how to care for and handle books. 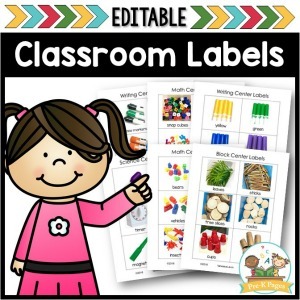 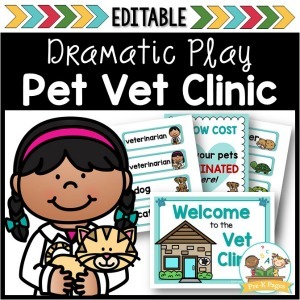 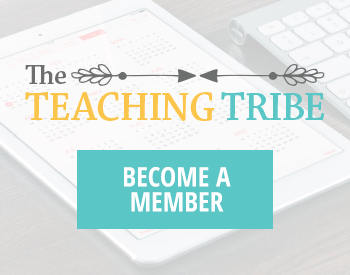 Add your own text to personalize these done-for-you resources! 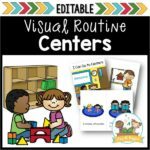 Color and black and white versions of everything to meet the needs of any early childhood classroom! 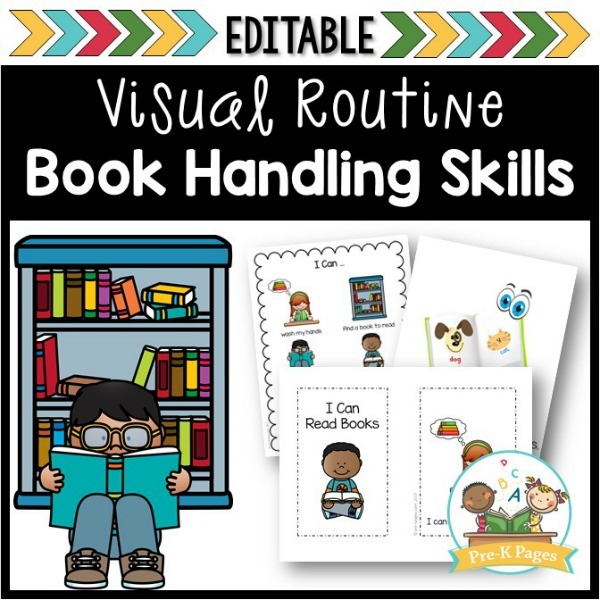 4 Book Handling Skills Posters: 2 in full color, PLUS 2 black and white versions. 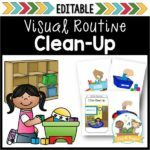 You can introduce use these posters during a whole group lesson and place them in your classroom library as a visual reminder. 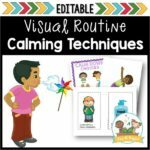 Color Mini-Booklet: You can print one to use in your classroom to introduce book handling skills to your kids and keep in your classroom library. 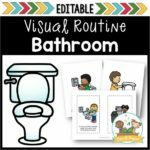 Picture Cards: These can be placed on a book ring for individual students or in your classroom library. 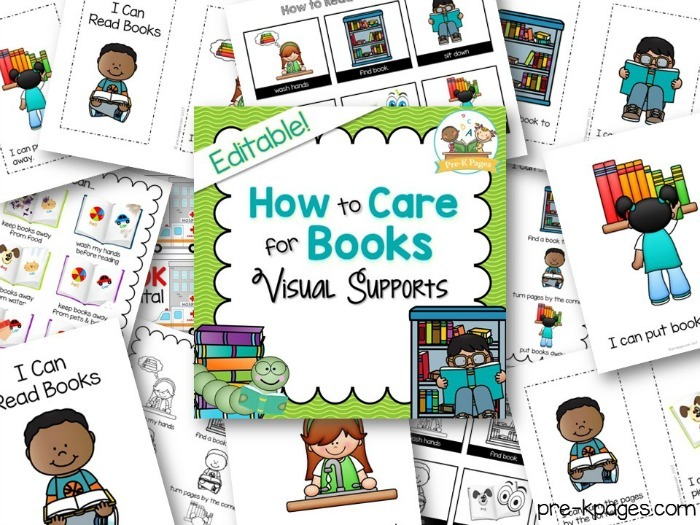 Individual Support Boards: Use these with students who need help visual supports to help develop book handling skills. 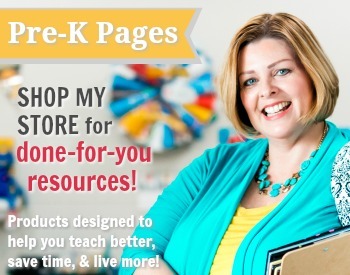 56 pages of strategies to help your kids learn how care for and handle books!